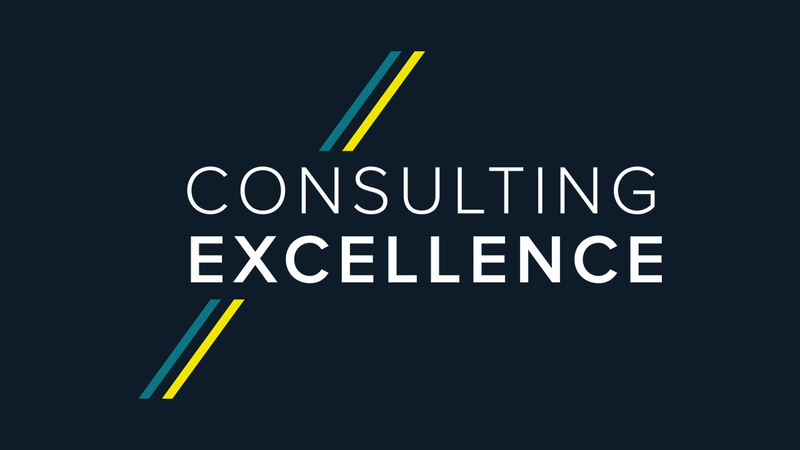 Nfq provides professional, highly specialised, new generation consulting. NFQ combines in-depth knowledge and industry experience to deliver long-lasting results for their clients in the financial services space. Overall, our 600 people serve 90 clients (in more than 17 countries across 4 continents. Our NFQ centre of regulatory excellence: A dedicated team of industry and consulting experts able to support on regulatory topics, and in particular working with other functional areas & clients to develop opportunities, products, services and capabilities in the regulatory space. Promoting and coordinating innovative product development. Sharing leading technologies and methodologies that will transform the financial sector in the coming years. Facilitating, strengthening and coordinating internal innovation proposals and initiatives. Centralising the 3rd parties innovation activities (accelerators, foundations, innovation centres). Integrating NFQ with innovative ecosystems and start-ups through active collaboration based on our expertise and knowledge.